This is a place to find tips and advice from parents who have been where you are and have successfully assisted their student through the college process. 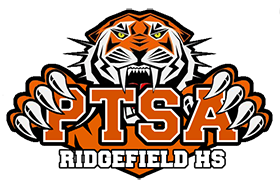 Consider this as a supplement to the RHS counseling center’s webpage and the advice of your student's guidance counselor. Along with interesting and important information and links to helpful websites (text in blue and underlined) we also have added a few tips and tricks indicated by tiger paws like this . Click the links to the left to get started..